The El Rey Theater is known to be the creme de la creme when it comes to housing the most prominent bands in a close proximity. Regardless of where you are standing, The El Rey, always has delivered a promising show where attendees feel one with the artists, because you are just 'that' close. 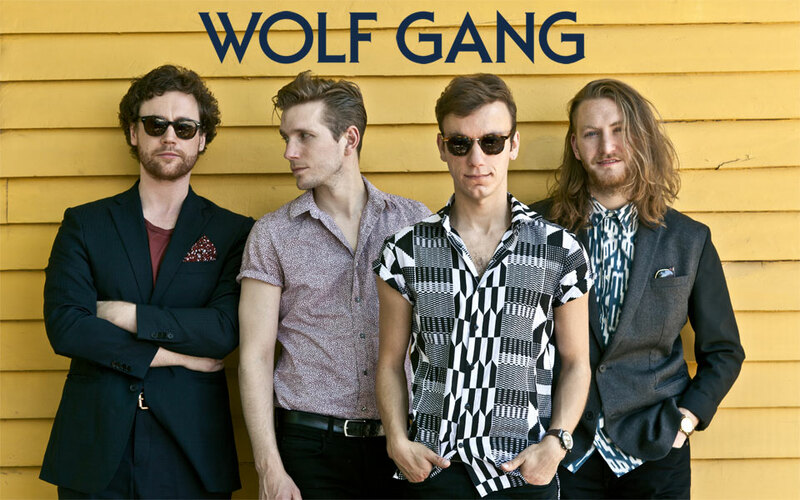 It's latest venture were three indie-pop rock bands: Secret Someones, Wolf Gang, and Sir Sly, that unapologetically took over and graced the stage. Secret Someones is composed of Singer-songwriters Lelia Broussard, Bess Rogers and Hannah Winkler and multi-instrumentalist Zach Jones. Opening up the show at 7:30 pm 'Secret Someones' was a great way to start the evening. Think of upbeat early 90's music in a romcom-is probably the best way to describe their sound. Don't let the upbeat beats confuse you and downplay their music. Their lyrics are written so melodically and discuss real issues such as staying strong, and really delivers that strong finishing product to further empower women. Secret Someones was a great way to kick off the evening and a proper way unwind after a long day of work, which prepared for the big dance party that was about to unfold. Closing out the night was non other that Sir Sly. 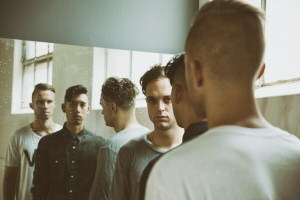 Sir Sly is an American indie pop band from Los Angeles. "It's great to play on stage in your hometown", frontman Landon Jacobs exclaimed. Sir Sly sure knows how to shut down the house. The band played a few old favorites such as 'Ghost' as well as a few new tunes from their latest album, You Haunt Me, which was just release a little over two weeks ago. Sir Sly connected with the crowd on various levels. Think high energy performance infused with hard hitting drum strokes, addicting hooks, and alluring intensity. Providing a high energy, chart-topping, off the wall performance one second and playing a slow and steady, breath-taking acoustic cover of Drakes' "Marvin's Room" the next, which immediately sent chills over the subdued yet still crowd, which was left in sheer and utter awe. Closing the show with a personal favorite, 'Gold', was hands down the greatest. Many bands sometimes hinder their performance once they are live, however,Sir Sly is an incomparable exception and shed their all for this performance. The raw, unjust, talent of this group is unheard of, it's no wonder why they have been in such high demand. The band consists of: Landon Jacobs, Jason Suwito and Hayden Coplen, with Philippe Gutierrez and Chase Kensrue as touring members. All three bands are signed to Cherrytree Records.Cherrytree Records is a top source of indie-pop artists, some of which include: Disclosure, Ellie Golding, Feist, Far East Movement, Hudson Taylor, Robyn, and more.